High quality toys for children all ages. Made using safe materials. Tested for quality and durability. 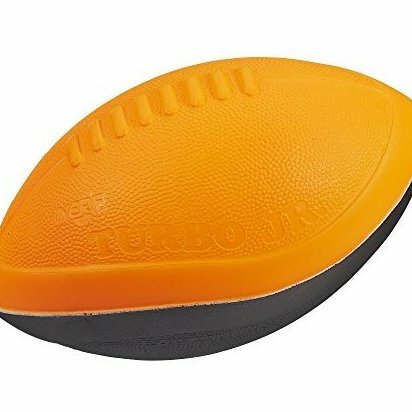 Turbo Jr. football is durable but soft for tough play Football's design delivers awesome performance. Play anytime and anywhere. Includes football.